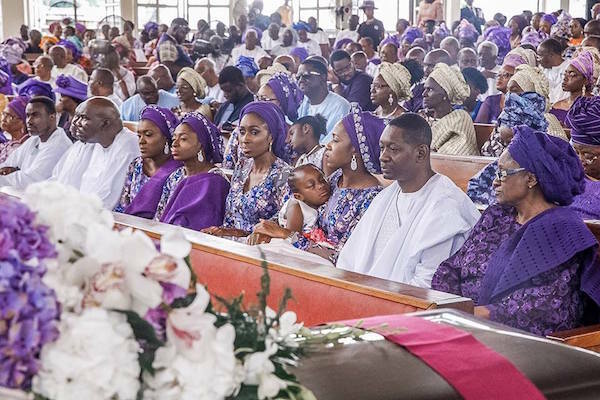 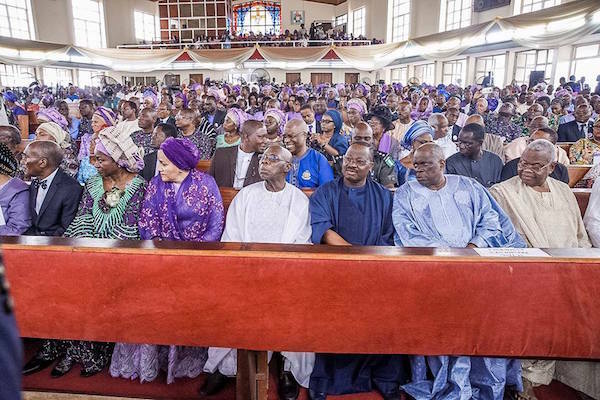 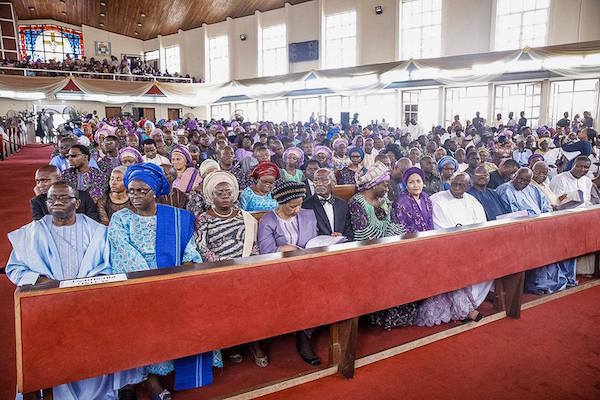 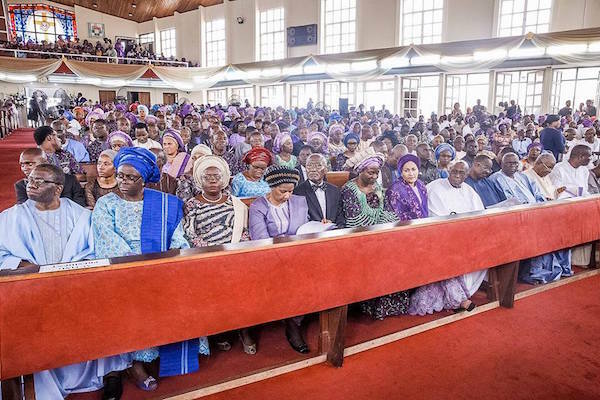 UN Deputy Secretary General, Amina J Muhammed, former President Olusegun Obasanjo, Oyo State Governor Abiola Ajimobi and Nigeria’s Minister of Health attended Professor Babatunde Olukayode Bamidele Osotimehin’s Church Burial Service at All Soul’s Saint Church Ibadan, Oyo State, on Friday. 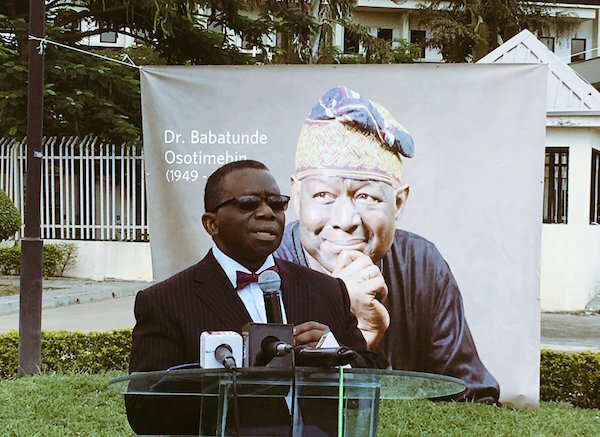 Dr. Osotimehin was the executive director of the United Nations Population Fund (UNFPA) and Nigeria’s former health minister. 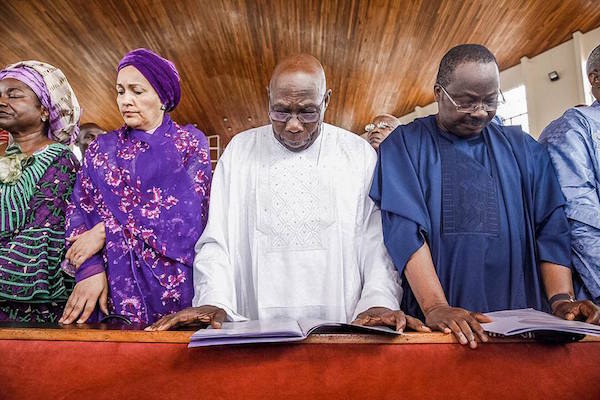 He died suddenly at age 68.